news Vodafone has switched on its 4G (LTE) network in Tasmania, following successful live trials in recent weeks in West Moonah, Cambridge, New Norfolk, Warrane and Hobart Airport, and has confirmed plans to expand its coverage across the state in the coming months. In a statement issued this morning, Vodafone Chief Technology Officer, Benoit Hanssen, said customers in Tasmania now had greater choice when it came to choosing 4G networks, as his team prepared for an accelerated rollout in the coming months. 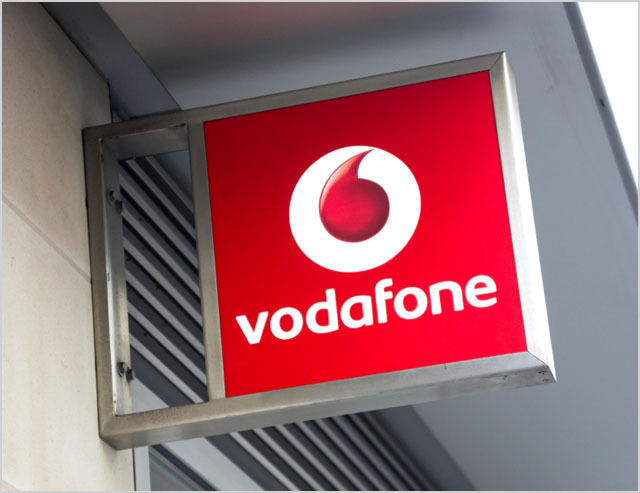 In the coming months, Vodafone will commence phase two of its rollout, adding new 4G (LTE) sites in the Hobart CBD, Bridgewater, Claremont, Howrah, Huonville, Kingston, Lauderdale, Richmond, Sandfly, Sorell, and Mt Faulkner. The CTO added the challenge for all mobile telecommunications engineers was ‘future-proofing’ networks to keep up with the ever-growing demand for data. “One of the little-discussed benefits of switching on 4G networks is that as customers with 4G devices automatically move over onto the 4G network, it means there is greater capacity on our 3G and 3G+ networks. So that means all of our customers notice the difference and are able to access faster data speeds,” said Hanssen. Vodafone also offers a Network Guarantee, which allows customers to try out the network for 30 days. The Guarantee means if the customer isn’t satisfied with Vodafone’s 3G and 4G coverage in the first 30 days, they are free to exit the contract without penalty and only pay for what they used. Great news for Tasmania :) Vodafone’s 4G service is quite fast, although not yet as widespread as that of Telstra or Optus. Your opinion/analysis isn’t quite correct Renai, Vodafone’s 4G service is far more widespread, at least in Tasmania than Optus’s, which has no 4G coverage at all in Tasmania. Paul is correct. There is no Optus 4G in Tasmania. Optus is currently trialling 4G in Hobart, North Hobart, and Howrah/Mornington.